JOHANNESBURG – Eskom has called on South Africans to use electricity sparingly as 10 of its power stations are running low on coal. The utility has confirmed the power stations have less than three weeks of supply left and some even have less than 10 days in their reserves. An electrical geyser can contribute between 40% and 60% towards your monthly electricity bill, depending on your household’s hot water consumption. We at Solar Juice can retrofit your existing electrical geyser with solar and enable you to help lower the pressure on Eskom’s coal crisis. Many households use only the sun to heat their geyser water from October to March (depending on the weather). Converting your electrical geyser to solar is definitely contributing towards lowering our country’s carbon footprint one solar geyser at a time and it releases the pressure on the much needed coal resources during this time of crisis. 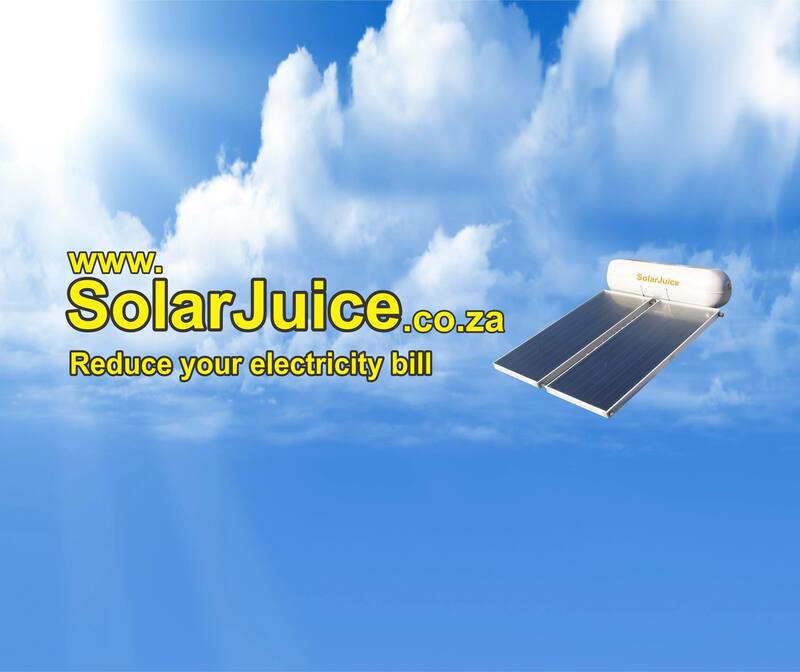 Solar Juice would love to help you make the best of the sun’s amazing energy. Our service delivery area: Western Cape (Helderberg, Boland, Cape Town, Overberg, Winelands, Breede Valley, Swartland). This entry was posted in news and tagged Cape Town, Coal savings, energy efficiency, Environmental friendly, Eskom coal crisis, Helderberg, High standards and quality with solar geyser installations, load shedding, Low carbon footprint, Lower electricity consumption, retrofit electrical geyser with solar, saving electricity, solar geyser systems, Solar water heating, Somerset West, Stellenbosch, Which company installs solar geysers in Somerset West, Xstream geyser on September 17, 2018 by Hannetjie.